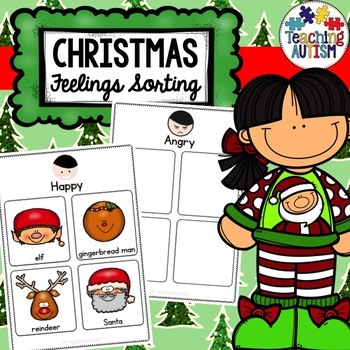 This feelings activity is a great addition to your Christmas unit. 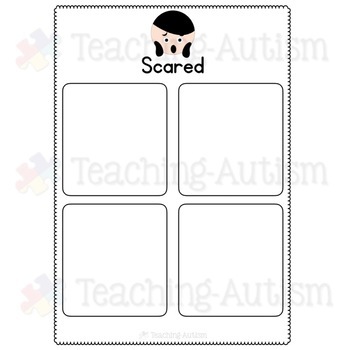 Your students are going to love this hands on and engaging way to work on their feelings and emotions. 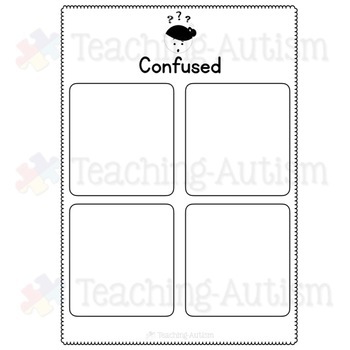 Students will work on recognizing different feelings and sorting them. 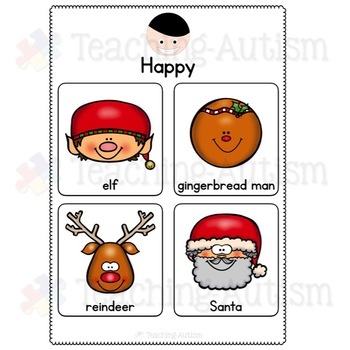 There are 9 different feelings included in this pack with 4 matching Christmas images. This is a great way to have your students recognise feelings on different faces. All feeling categories come with 4 matching Christmas themed feeling images to sort.